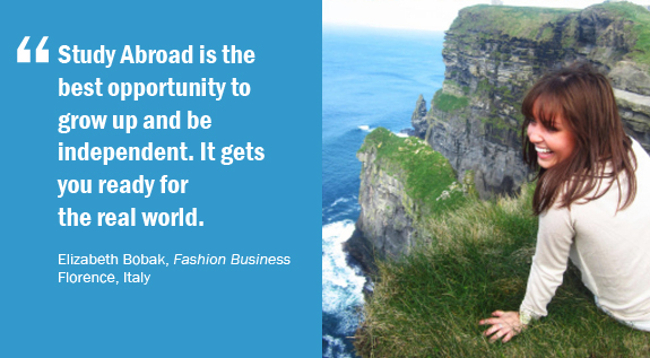 Interested in spending time abroad while earning college credit? Take a look at our program options below. 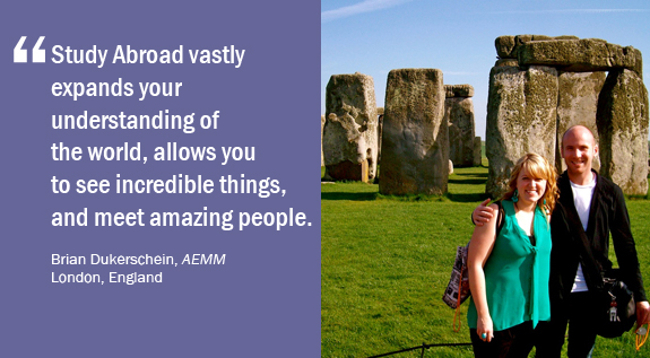 When you're ready for more information, or to set up a meeting, e-mail us at edabroad@colum.edu! Spend a whole semester at one of our partner institutions in another country. Immerse yourself in a new culture with one of these Columbia College Chicago semesters abroad! Go with Columbia faculty and students for a shorter experience that lets you get familiar with new places and people. Travel during January or the Summer as part of a Columbia course! Click the link below for a list of upcoming offerings. Take your semester abroad into your own hands and work with one of Columbia's partner providers to land a spot in one of their programs around the world. You will still be a Columbia student (and must complete a Columbia study abroad application), but the logistics will be between you and an approved third party. Check out our Instagram for more photos and the latest updates! 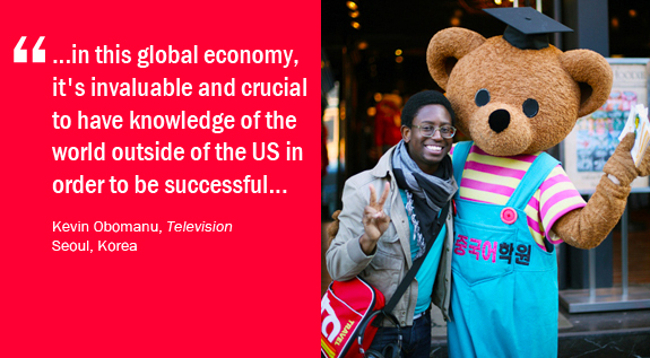 Are you an international student studying at Columbia? Visit the International Student Affairs website.